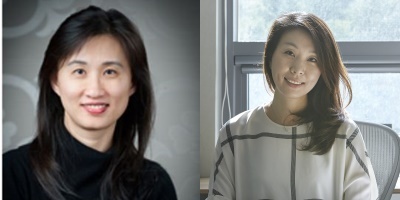 We are delighted to announce Prof. Chen-Chung Liu as the new Co-Editor-in-Chief for RPTEL, the flagship journal of the Asia-Pacific Society for Computers in Education (APSCE). Prof. Liu began his term on 1 August, 2018. 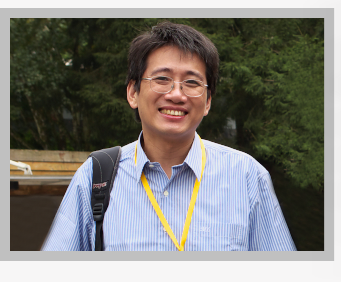 He is now working alongside with the Editor-in-Chief, Prof. Siu Cheung Kong in managing and handling the journal. Chen-Chung Liu is a distinguished professor of the Graduate Institute of Network Learning Technology at National Central University in Taiwan. His research focuses on the investigation of collaborative learning processes in both online and classroom settings. His works in this area have resulted in several prestigious learning platforms, including the socio-technical classroom, a classroom model for collaboration using mobile devices, and Story and Painting House, a collaborative multimedia repository supporting creative language learning. Both platforms have been used as the design model supporting collaborative and creative learning in several schools in Taiwan. His works have been recognized internationally. He was the recipient of the NSC Wu Da-Yu Award in 2006 and the NSC Distinguished Research Award in 2011 and 2017, both major research awards in Taiwan. He also received the Distinguished Researcher Award of the Asia-Pacific Society for Computers in Education in 2011. He is an active contributor in many professional communities. He was the main organizer of the IEEE International Conference on Wireless Mobile and Ubiquitous Technologies in Education 2010, and of the International Conference on Computers in Education, 2013 and 2014. Please join us in welcoming Prof. Liu to his new role.